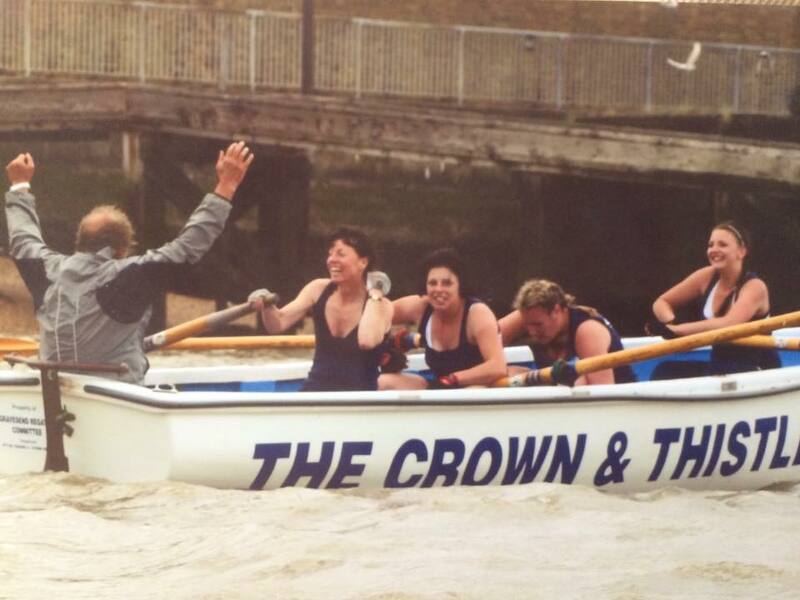 A message from the Chairman with details here Gravesend Regatta EGM. The Gravesend Regatta Society charity number 1181692 in the new incarnation of the Gravesend Town Regatta which was first registered in 1846 and this year celebrations 173 years of traditional skiff rowing in the Borough. The Regatta will take place at the Gordon Promenade Leisure Area over the weekend of 22nd - 23rd June 2019. 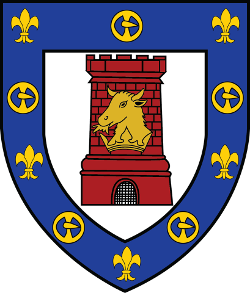 The organising Committee is made up of elected members of the public, who all give their time voluntarily, plus 3 additional members appointed by Gravesham Borough Council. Shane Cleaver is the current chairman. 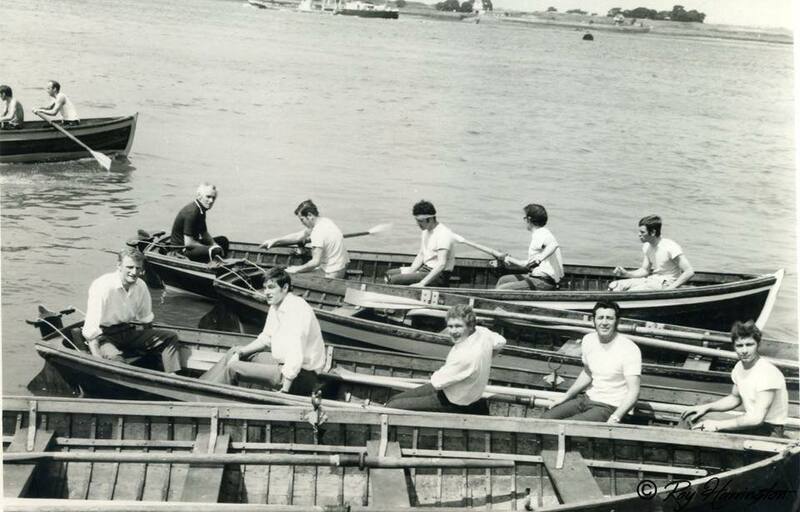 Currently, there are 11 members on the Committee, including the Council reps.
2018 saw a reorganisation of the Gravesend Regatta Society's former incarnation, with several new posts being created and a new chairman elected at the A.G.M. after 46 years. We are keen to find enthusiastic people to join us, bringing along exciting new ideas, people who will help us to continue providing the residents of Gravesham, and its surrounding areas, a sport, leisure activity and way to keep fit with such a fine history. We have a safety form here https://goo.gl/forms/OEYa7k9K4hSdQXZu1 for anyone wishing to use any Gravesend Regatta Society equipment on the Thames. From April to October practice is held every Tuesday and Thursday from 5pm. 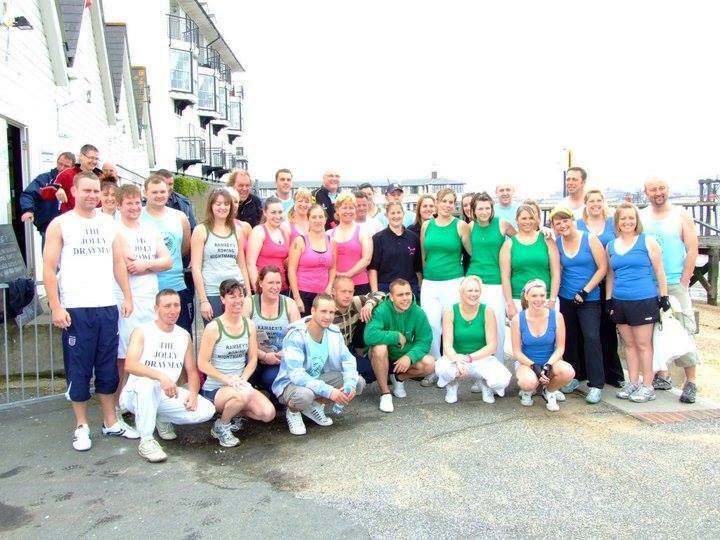 Assemble to the left of the Prom, meeting outside the Rowing Club. If the weather is bad, check the twitter feed and it will be called off by 4pm if the weather is too bad. Time will be posted nearer date. Muster point to be outside Gravesend Rowing Club. More details to follow. The origin of the Gravesend Regatta is lost in the mists of time, but there is little doubt that they were held as far back as Tudor times. We always need new crews to ensure that one of the oldest Regattas in the country can survive. 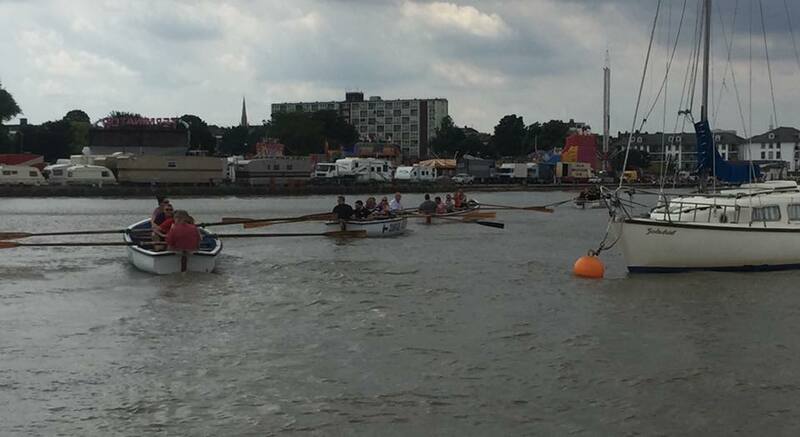 Throughout the year the Gravesend Regatta Committee organises its own Regattas and races for the local teams. In addition, it also encourages entries into other group's races. 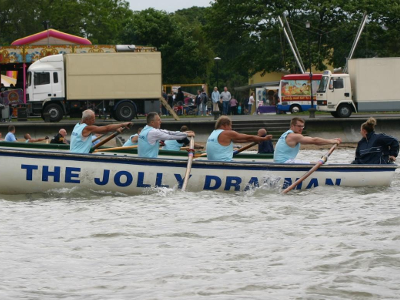 These currently include The Great River Race and the Round Canvey Race. 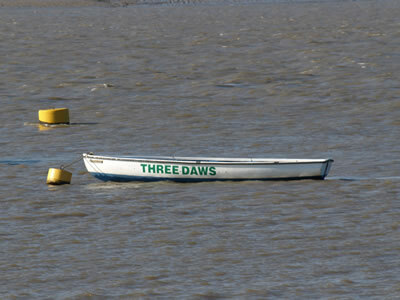 For the first time in the history of the Gravesend Regatta Committee, 2006 saw sponsorship of our skiffs. 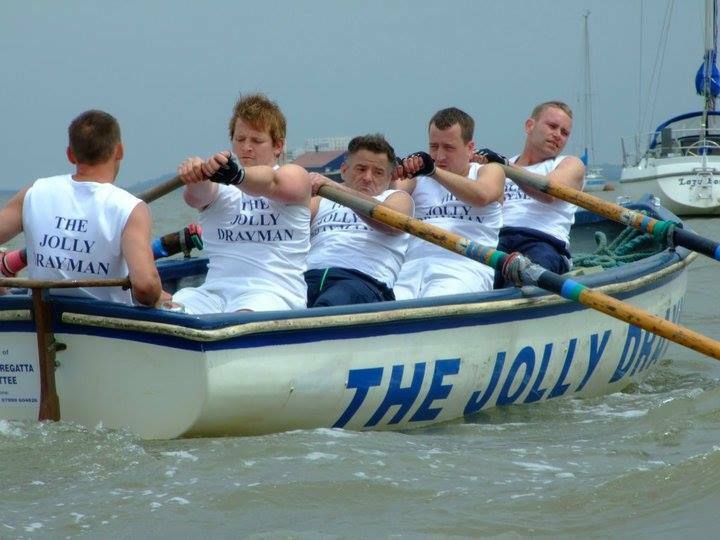 In return for sponsorship, the Committee advertises the company name on the side of each skiff and our motor boat. The company logo is also included on our posters and headed paper. Every time the Regattas are reported in the local papers, the accompanying photographs serve as a further advertisement. 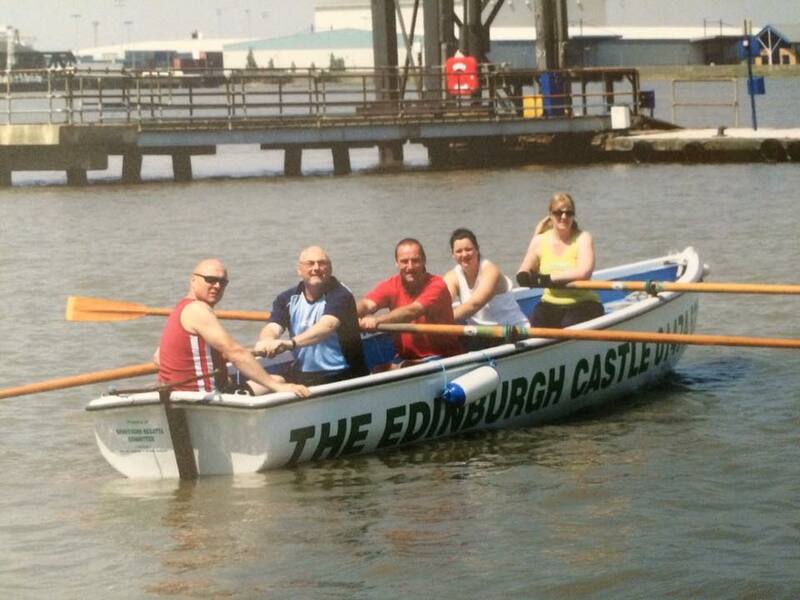 The reasons for setting up the Gravesend Fixed Seat Rowing Club is to make collecting training monies and racing fees easier for rowers and the Committee. Want to know the tide times? Well we have a nifty little tracker to let you know.